This is the most compact LEEM and it is ideal for high level surface characterization. It can be used, for instance, as a surface characterization tool on x-ray beamlines at synchrotrons, thus providing high quality local structural information. 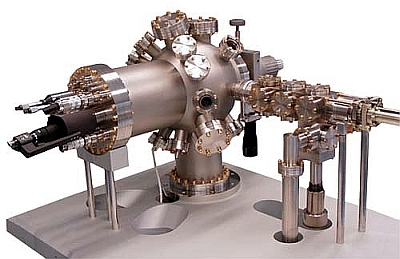 Alternatively, it can be used as an advanced laboratory research tool to be combined with other research instruments, like STM/AFM, Infra-red, etc. This flange-on microscope is very simple to use and can be adapted to existing vacuum chambers provided with their own manipulator. We can help you upgrade your vacuum chamber by providing the engineering know-how to properly fit the LEEM IV. Please Contact us for more information.